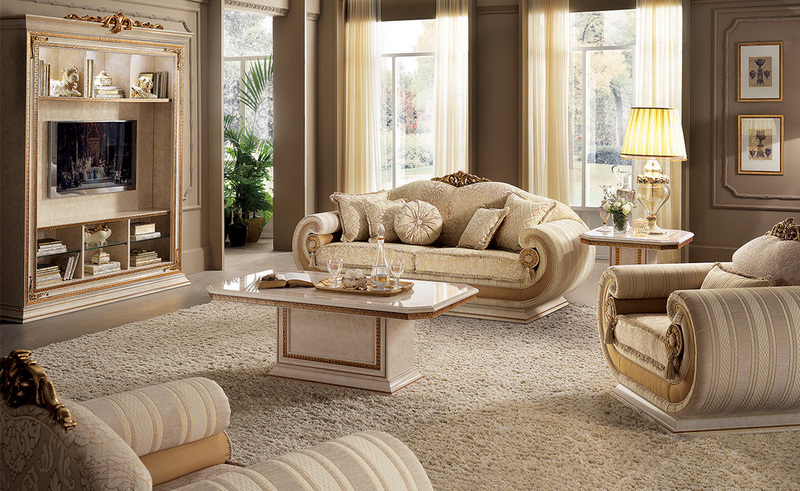 Variety of volume and the search for different depths are the features which make the Leonardo living room accessories unique. 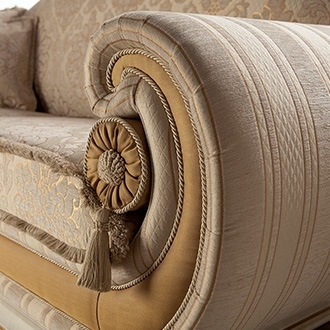 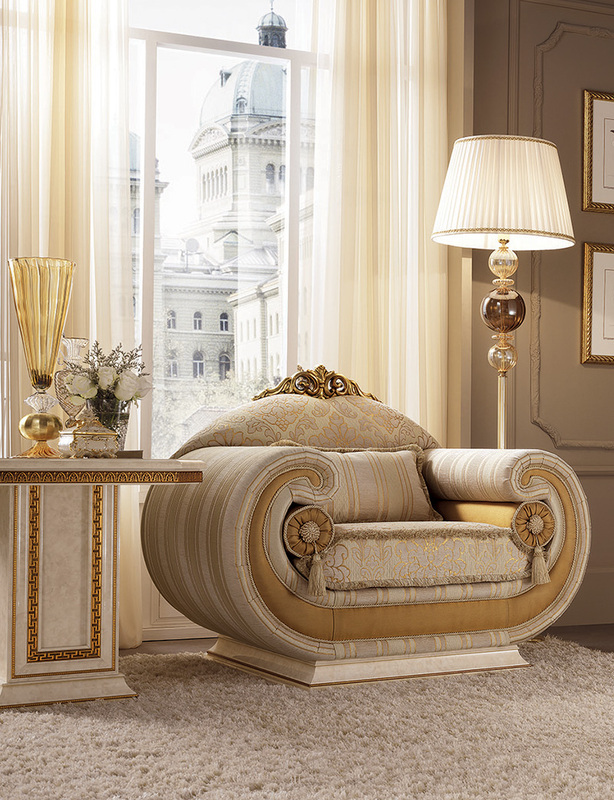 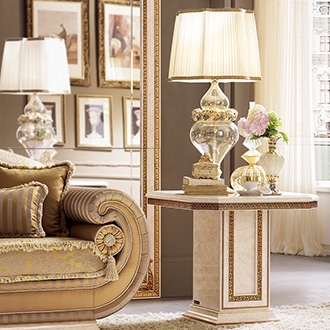 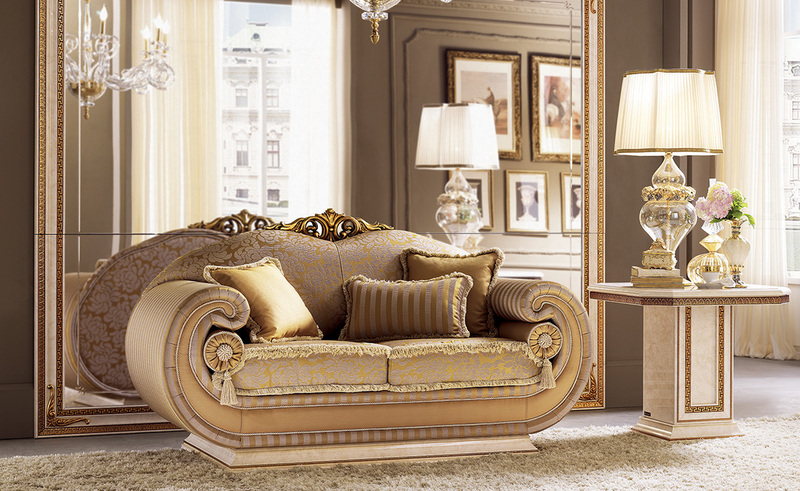 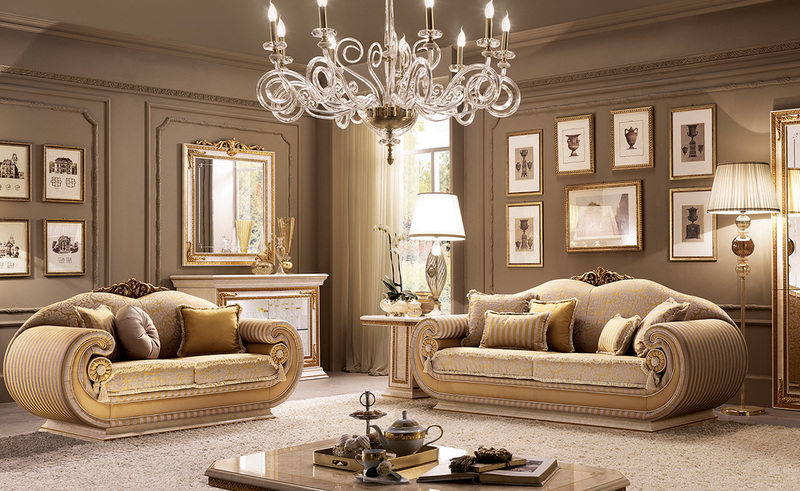 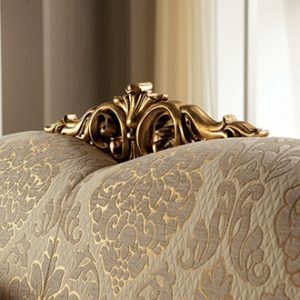 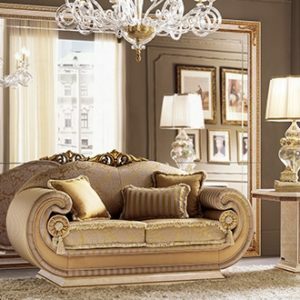 The classical style which blends contemporary volumes sets your rooms a class apart. 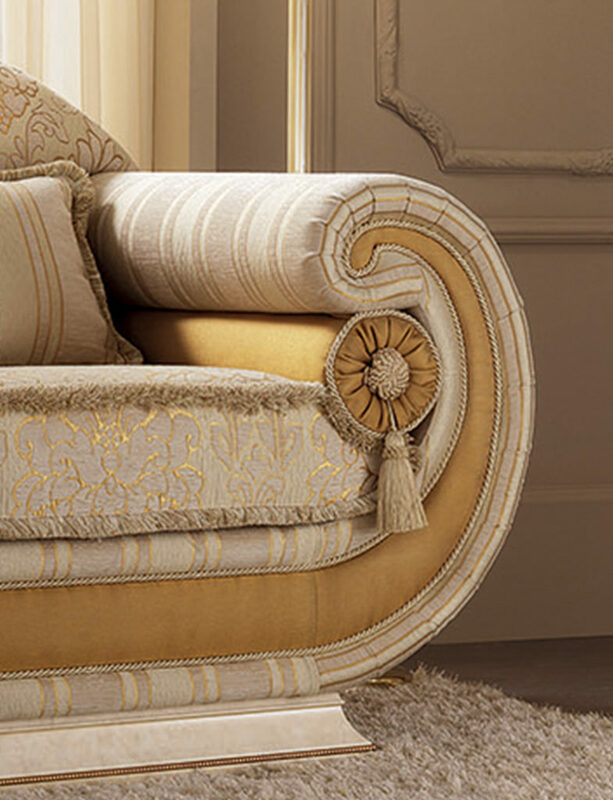 The ingenious intuition lies in interpreting the classical style for modern spaces without betraying the Italian spirit for furnishing style – result of strong traditions and a truly unique creativity.